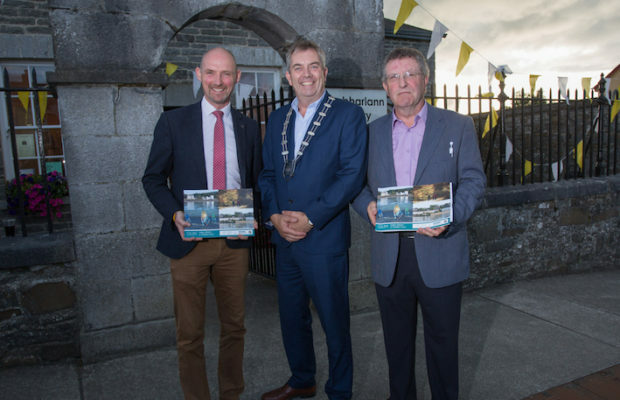 Senior Executive Engineer Ben Noonan, Cathaoirleach Newcastle west Municipal District John Sheahan and Chairman Glin Development John Anthony Culhane were pictured at the launch of the Glin Public Realm and Tourism Plan at Glin Library. 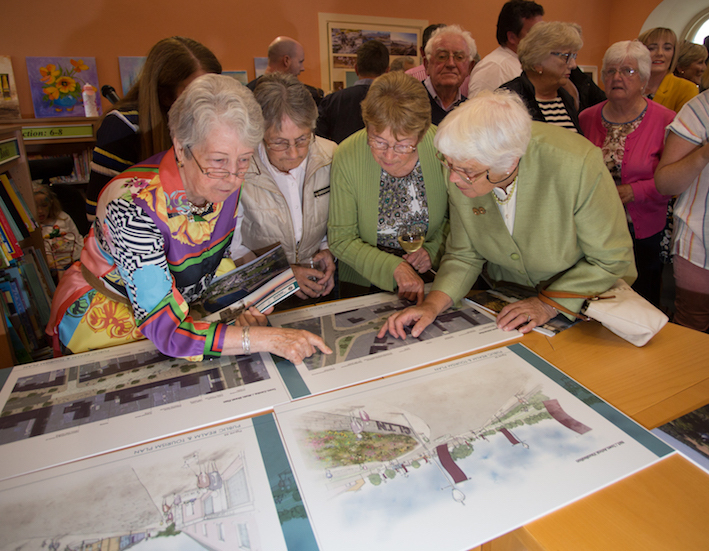 A nine-point plan to realise the enormous untapped potential of the historic coastal town of Glin has been unveiled in a Public Realm & Tourism Plan for the West Limerick town. 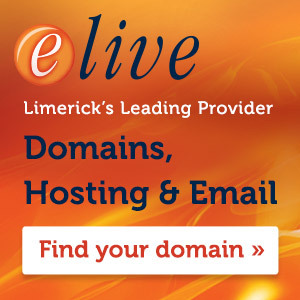 The Limerick City and County Council plan will seek to capitalise on the many assets of the heritage town, which is rich in history, culture, and folklore and offers a wide variety of amenities and activities throughout the year. 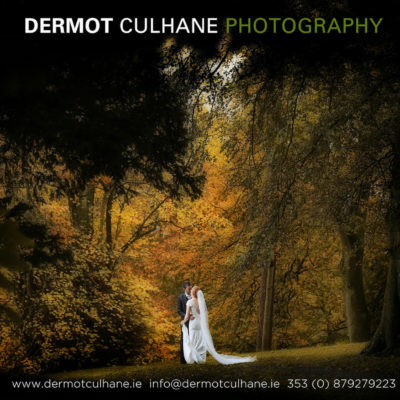 As a prosperous and industrious town, it boasts a wide range of services for the local community and for the ever-increasing tourists travelling the Wild Atlantic Way. 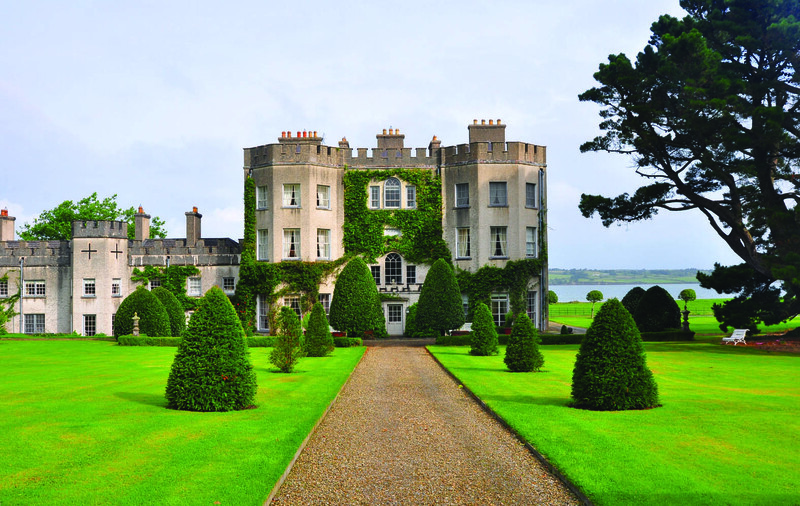 Glin is on the Shannon Estuary Way, the first in what is hoped to be a series of drives which will be developed by Fáilte Ireland in collaboration with local stakeholders to encourage visitors to discover the variety of inland visitor experiences as they travel along the Wild Atlantic Way. 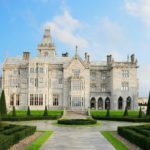 This project is a key step in consolidating Glin’s unique history and securing its future potential for the benefit of all. 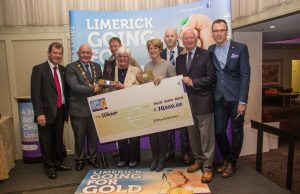 PHOTOS: Limerick Going for Gold 2016 winner is Glin!